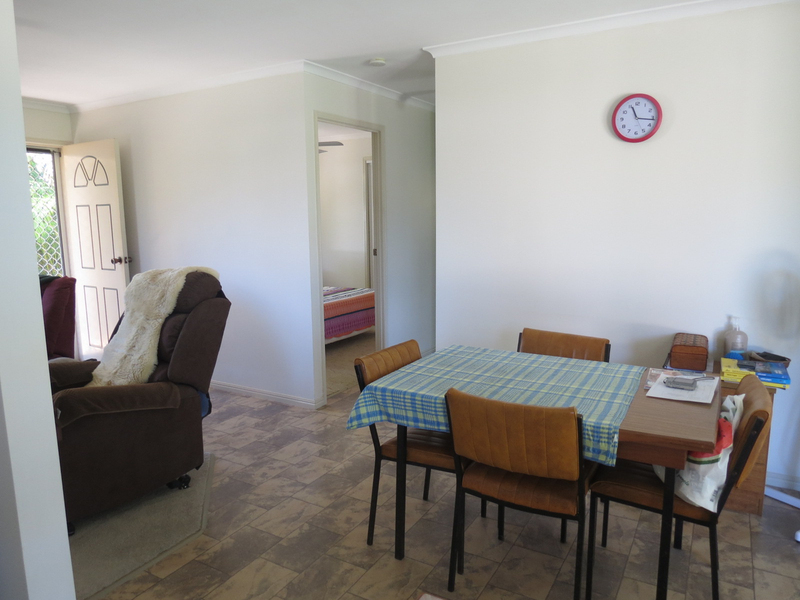 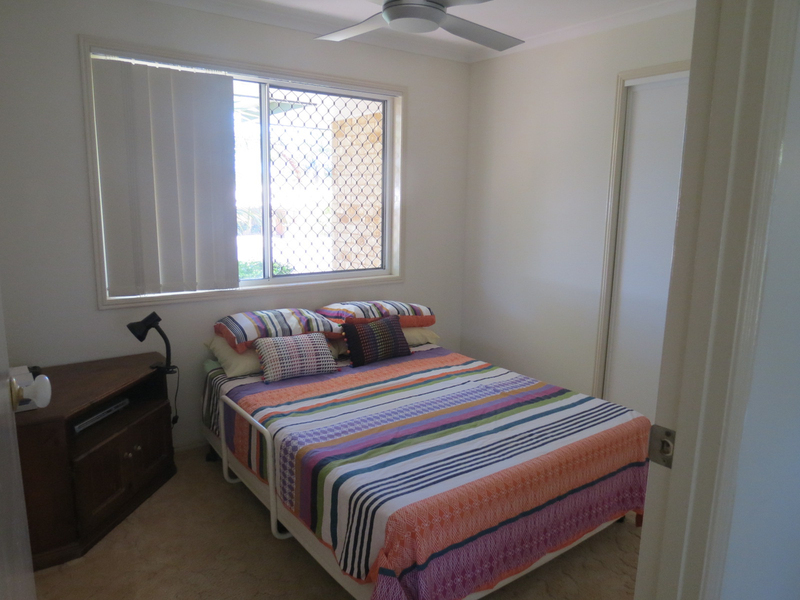 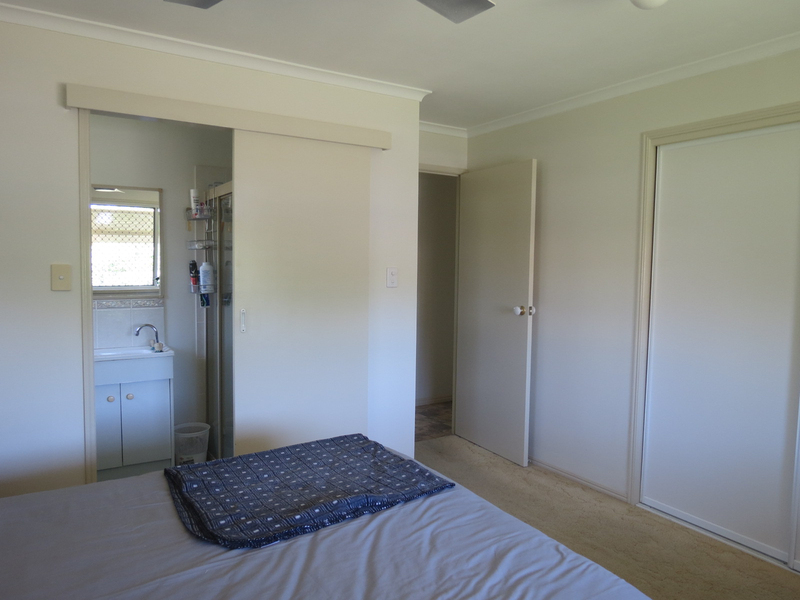 Looking for a low maintenance, easy to care for home within close proximity to shops, transport, the Marina and beach? 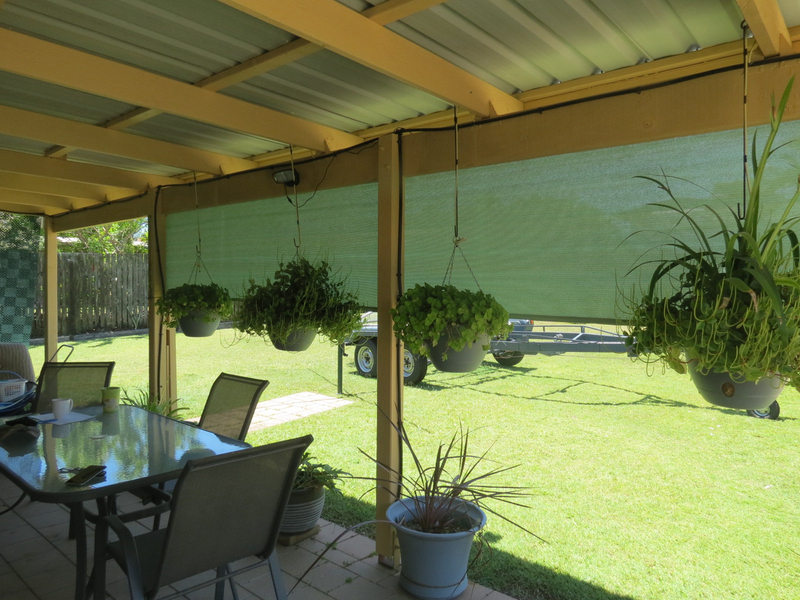 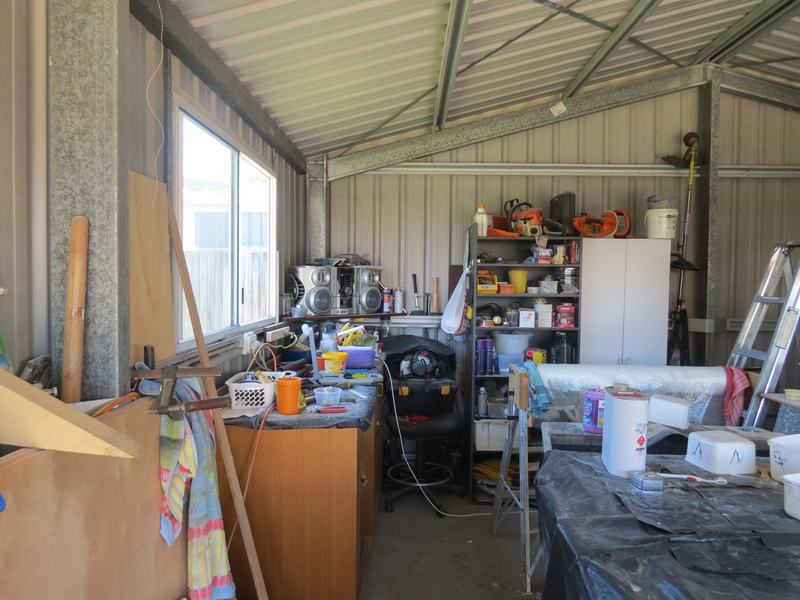 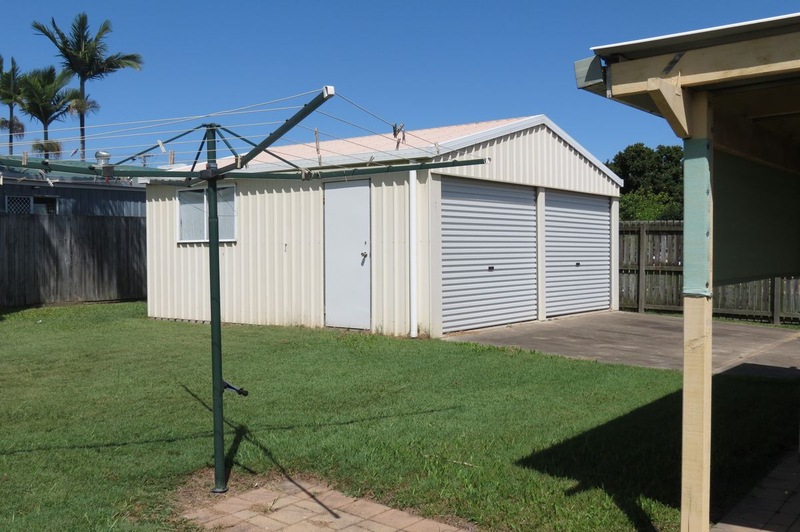 Want good side access to a 6m x 6m powered shed with remote on doors? 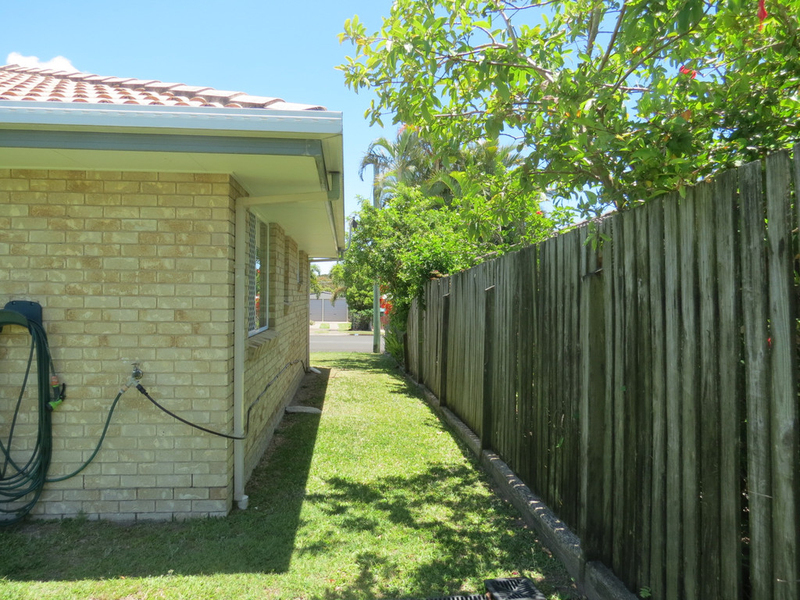 Want a manageable, low maintenance 659sqm block in a quiet street? 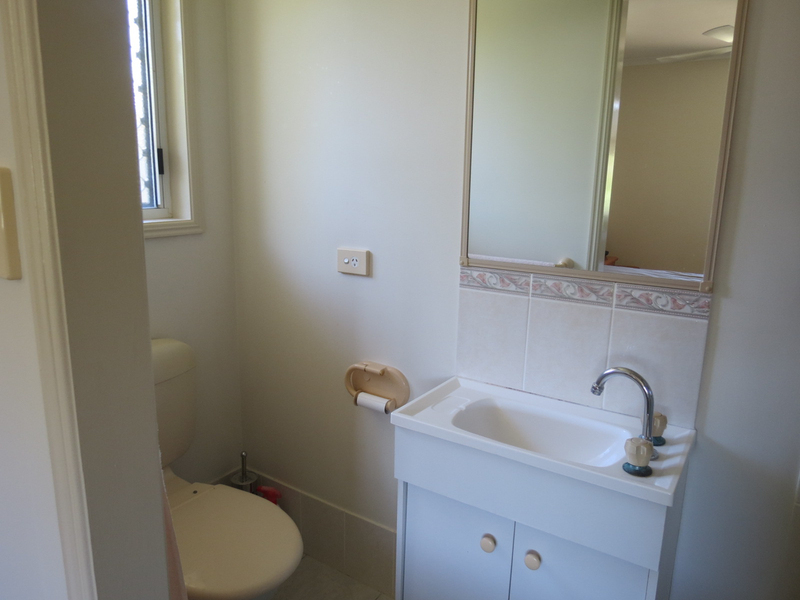 Want a neat as a pin home? 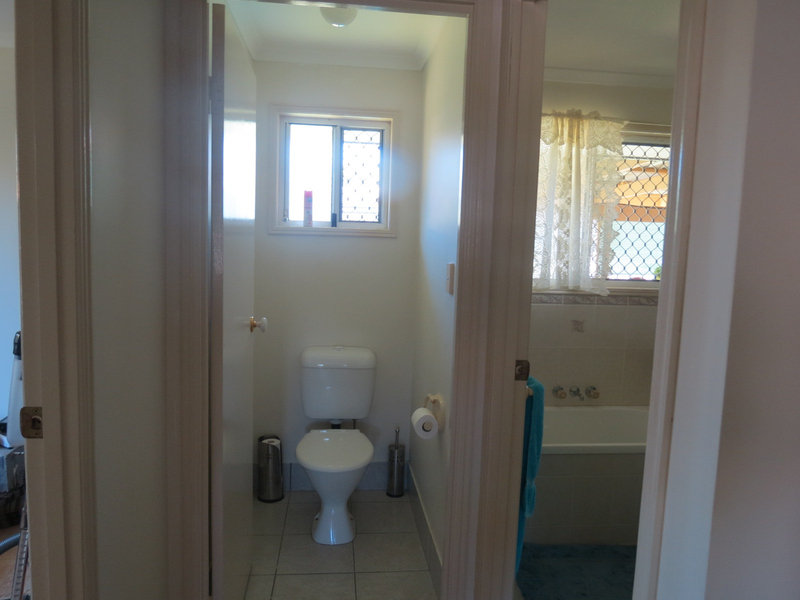 If you answered yes to any of the above we have the home for you. 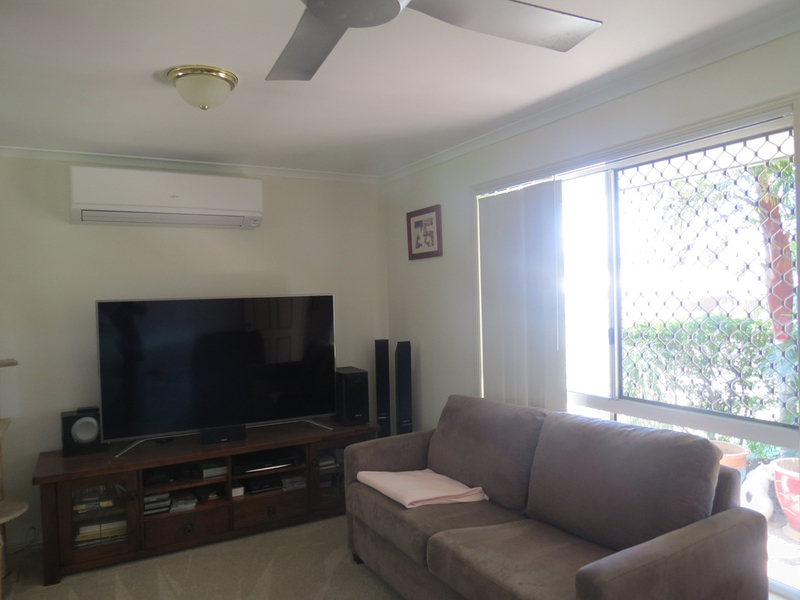 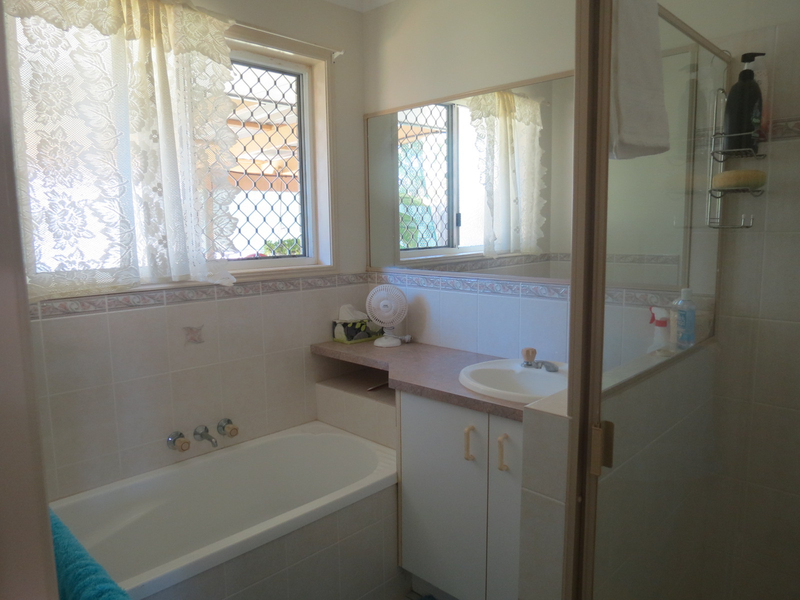 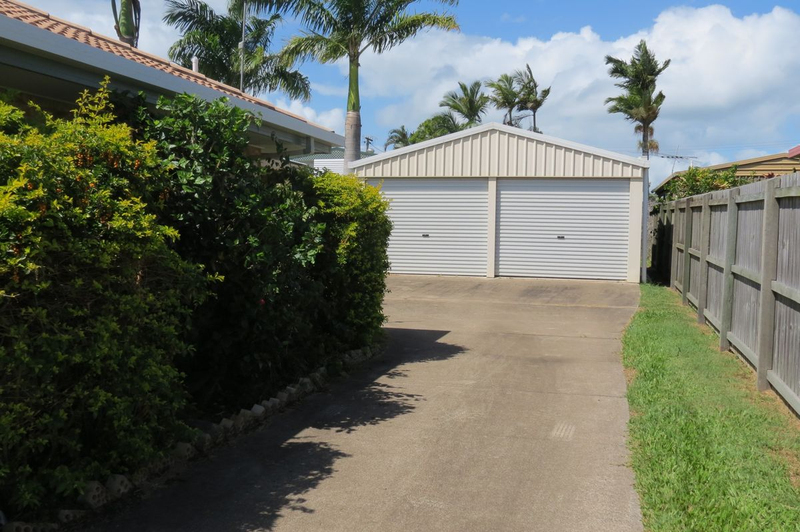 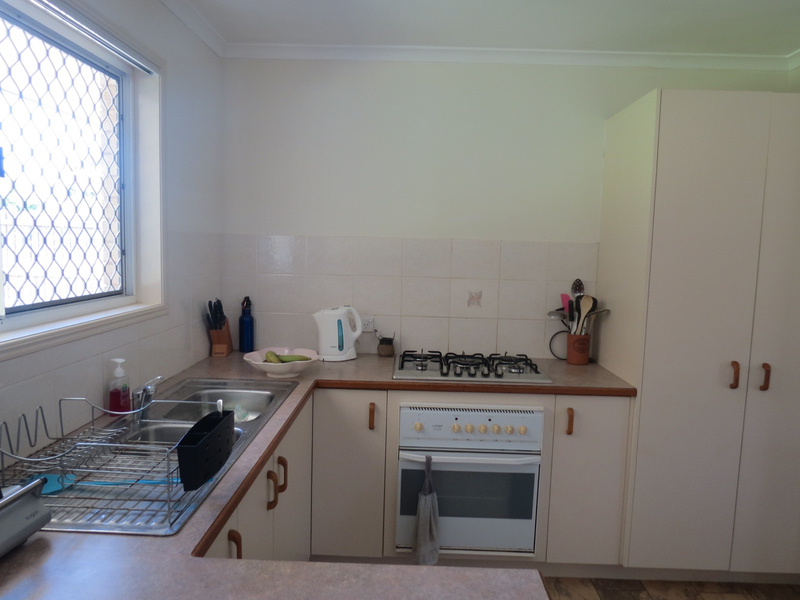 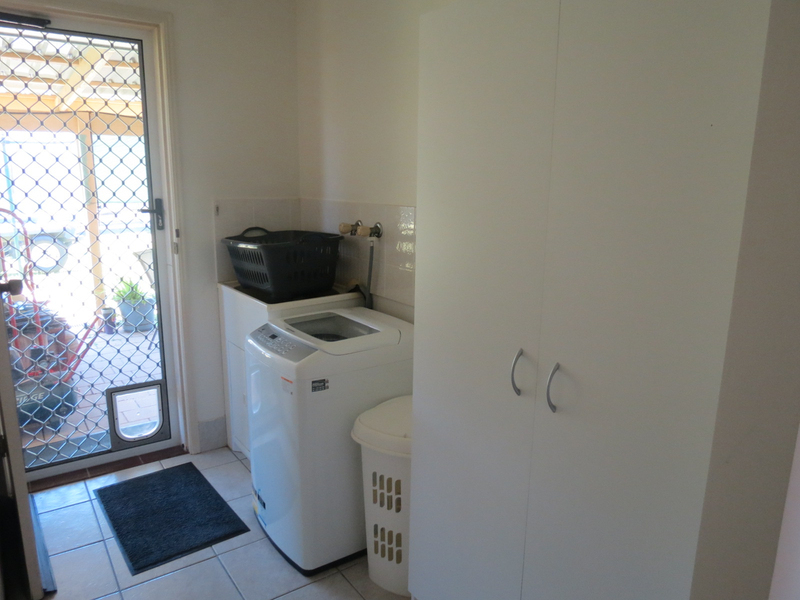 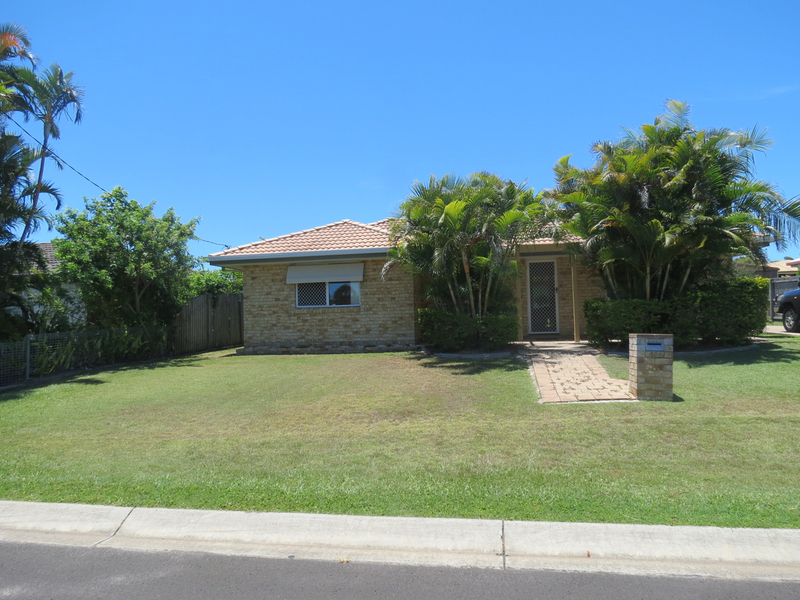 This home is situated in the ever popular beach side suburb of Urangan and is well suited to investors, downsizers or first home buyers. 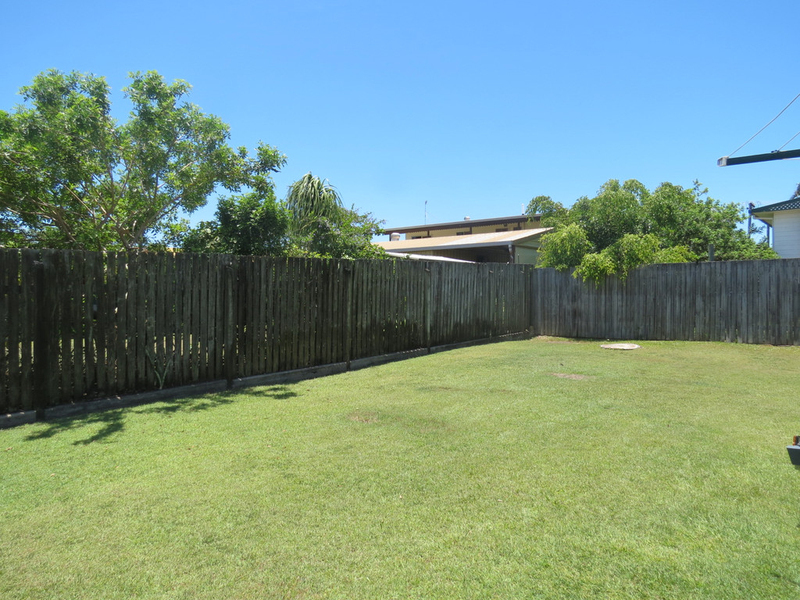 To get further information on this great opportunity contact Annette Mitchell the exclusive listing agent now!